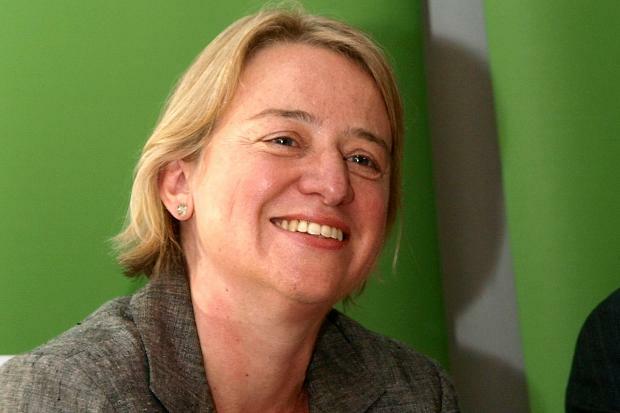 Green Party leader Natalie Bennett used her New Year message to warn against a “dangerous, toxic” debate on immigration and urged David Cameron to admit Syrian refugees. This entry was posted in National News and tagged "dangerous, "dangerous toxic" debate on immigration, David Cameron, Green Party Leader, Green Party leader Natalie Bennett, Natalie Bennett, toxic" debate on immigration by tamesidegreens. Bookmark the permalink.